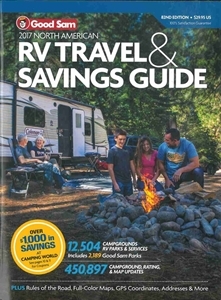 This guide is a timely resource to the top attractions and hidden treasures for the many tourists who visit this metro area each year for leisure and business. 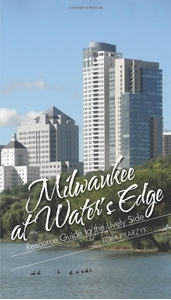 Short, magazine-style chapters describe eight city sections along the waterfront and how they embody culture, diversity, and vibrancy. 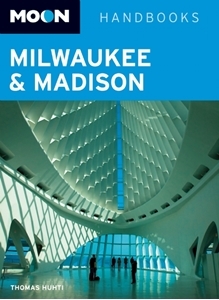 This easily readable text is written for visitors and residents alike, challenging readers to explore the many ways to enjoy the "new" Milwaukee. 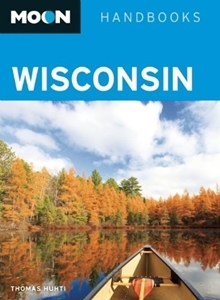 Wisconsin Road Map & Travel Guide. 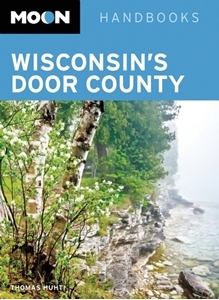 The front side is an easy-to-read road map with insets of: Superior, Appleton, Oshkosh, Racine, Kenosha, Eau Claire, Green Bay & Milwaukee. 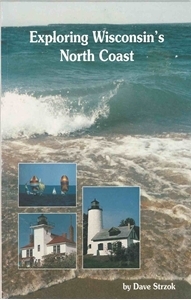 The back includes: Maps & information for Apostle Islands National Lakeshore, St. Croix Scenic Riverway, points of interest & scenic drives. Street level detail including: indicates one way streets, names & shows the buildings, shows parking facilities, shows the lakefront parks & grounds, shows the Marquette Interchange & shows the buildings of Marquette University. Opens to size: 22" x 18"